Advancement in technology has greatly affected our lives. From the invention of the wheel to modern smartphones, we humans have always looked forward to newer inventions in order to enhance our lives. Most of the newer inventions are however overlooked. There are so many things being invented now that it's hardly possible to consider them all. Besides, smartphones, tablets, cameras, computers etc. take up most of the spotlight leaving very little attention for these simple innovations. Here are a list of a few overlooked technologies, including lights, faucets and remote controls, that can truly enhance your home and your lives. They deserve more attention. 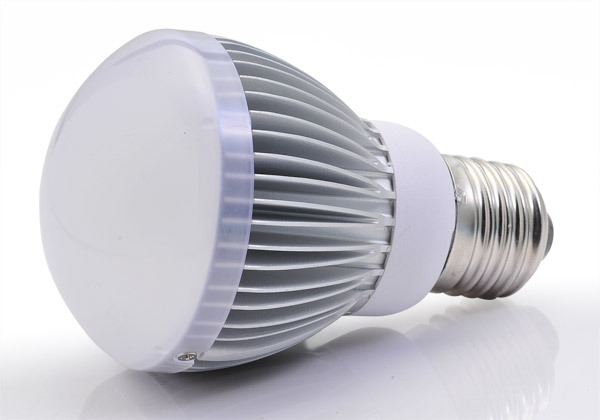 Smart lights are new generation of lights that you absolutely should get. Smart lights can be configured to adapt to your needs and mood. You can fine tune settings such as light intensity and color. Some smart lights also provide app support so that you can control them from your smart phone without even having to get up. These can help you set environment for any mood with the touch of a button. And there are plenty of options to choose from. Thermostats are small switches that turn on and off on their own to control the room temperature. These are very important devices if you want your room to maintain a steady temperature without having to tinker with the radiator yourself. Thermostats have greatly improved through the years, and today we have thermostats that can self-adjust and learn how to set a fixed temperature for a room any time of the day. 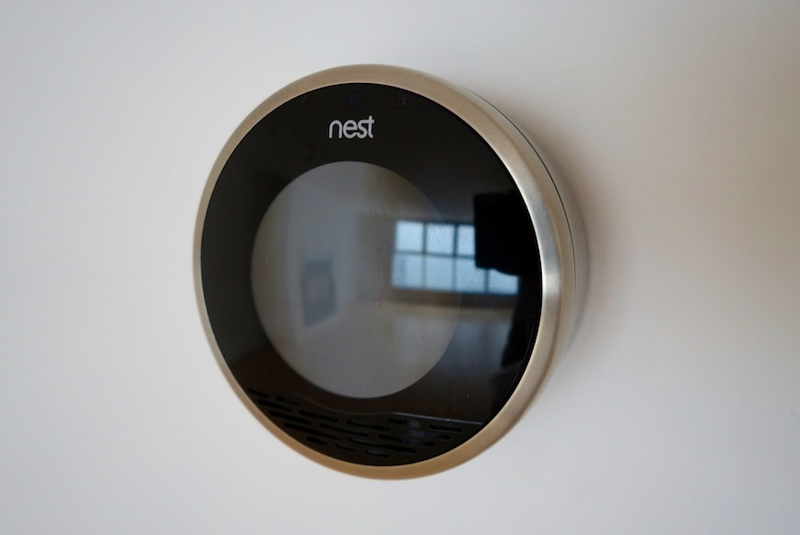 Newer thermostats also come with app support, so that you adjust them from your phone. Proximity faucets provide easy and quick access to water whenever you need it. These faucets use proximity sensors to detect, almost instantaneously, when you reach your hand out to get some water. And since they turn off automatically once the hands are removed, they can actually help you save water. 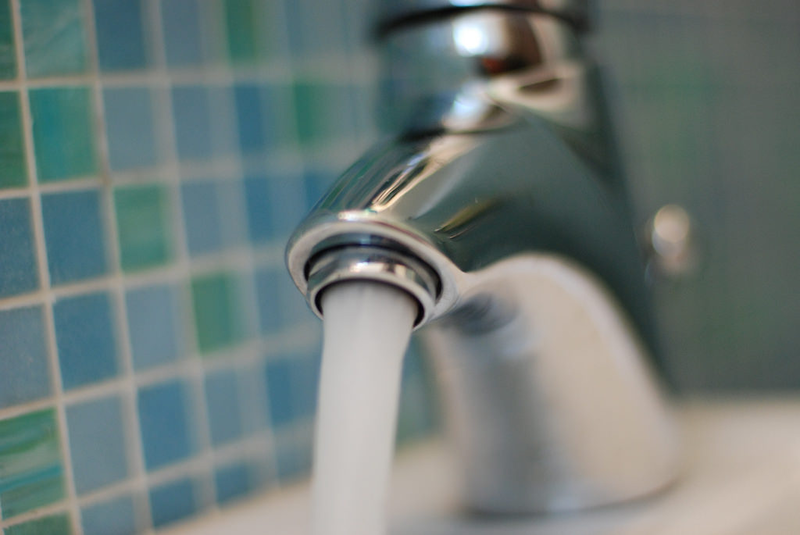 And besides being hassle free and saving water, Proximity faucets are actually very low-maintenance since they contain less moving parts in contrast to their traditional counterparts. Remember Rosie, the Robot maid from the Jetsons? Well, we're getting closer to getting something like her by the day. Right now, there are plenty of digital assistants in the market that will not only serve as your organizers, setting your alarm and reminders for you, but also to manage your home for you. They can do stuff like adjust the light, adjust the temperature, play a music to match your mood etc. Also they can search & find relevant information for you from the internet when you need it. Sure you've got Siri for that, but you don't want to take your phone out for every little thing, do you? Most of these stand alone digital assistants are designed to understand human speech and are programmed with Machine Learning abilities so that they understand you better by the day. If you've got something like Jarvis from Iron Man in mind, well, we're getting really close to that. Remote controls have truly come a long way. Remember those days when you had ten different remote controls for ten different items? Well, no biggie if you don't, because that sounds pretty stupid compared to the usability of a smart remote controls. Smart remote controls come in various forms, some as universal digital remotes and others as applications in your smart phones. Newer smartphones have built-in IR Blasters that can use used to control anything from your air conditioner to your TV. 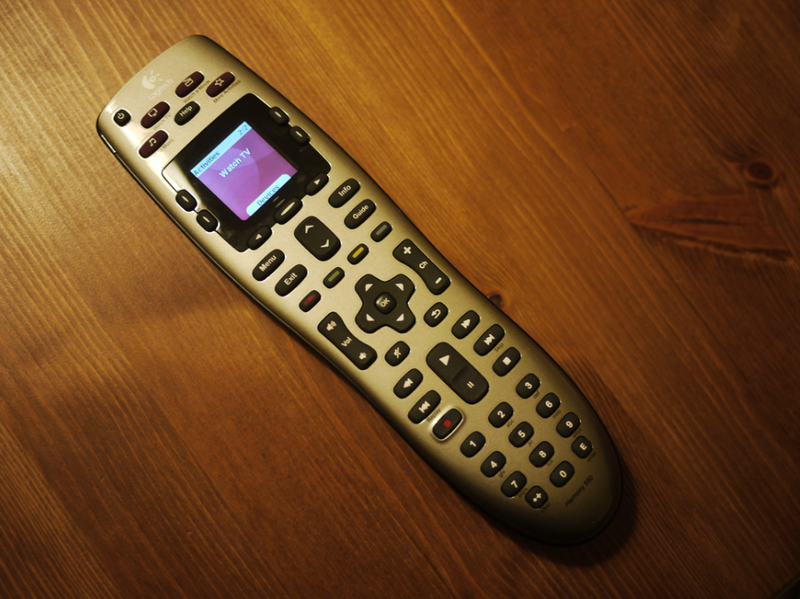 Give your house that minimalist look and feel by getting rid of all the individual remote controls. Control your home from a single hub. Smart locks are the new faces of home security. These devices use complicated circuits and sensors to confirm if it is really you trying to get into your home and not some intruder. Some of these smart locks can replace your old door knobs altogether, while others serve as an add-on for enhanced security. Furthermore, there are smart locks that use NFC or biometrics to open the door for you without you having to manually unlock it. These locks can also be connected to your mobile devices, via the internet, to automatically send out alerts if someone tries to break in.